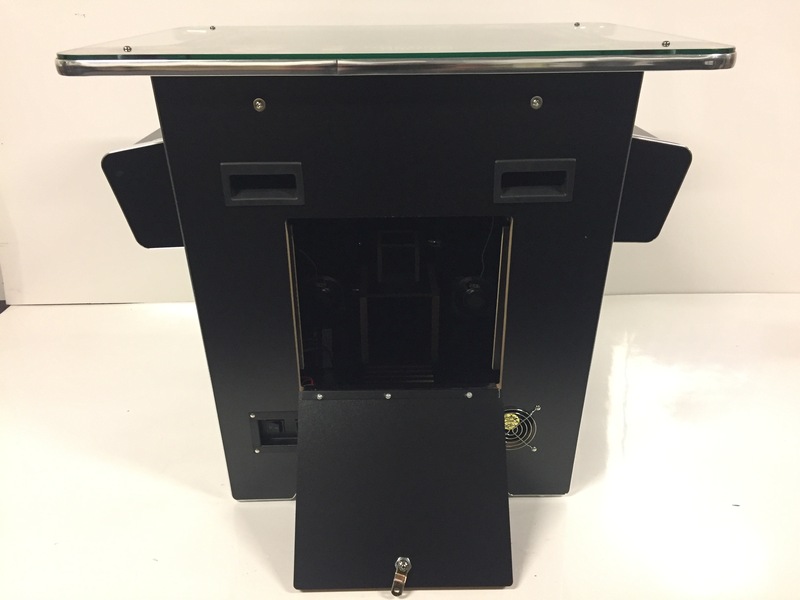 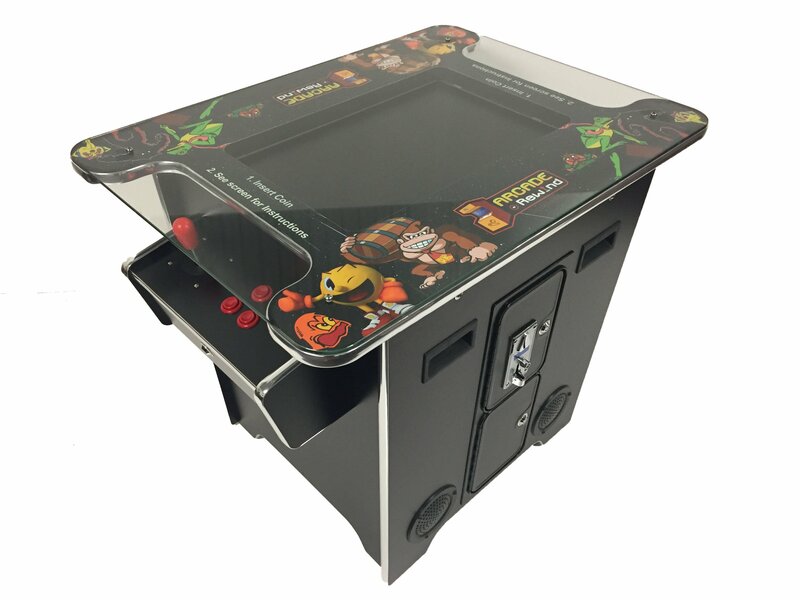 Yours for just $1,210.00 with FREE SHIPPING TO ALL OF AUSTRALIA! 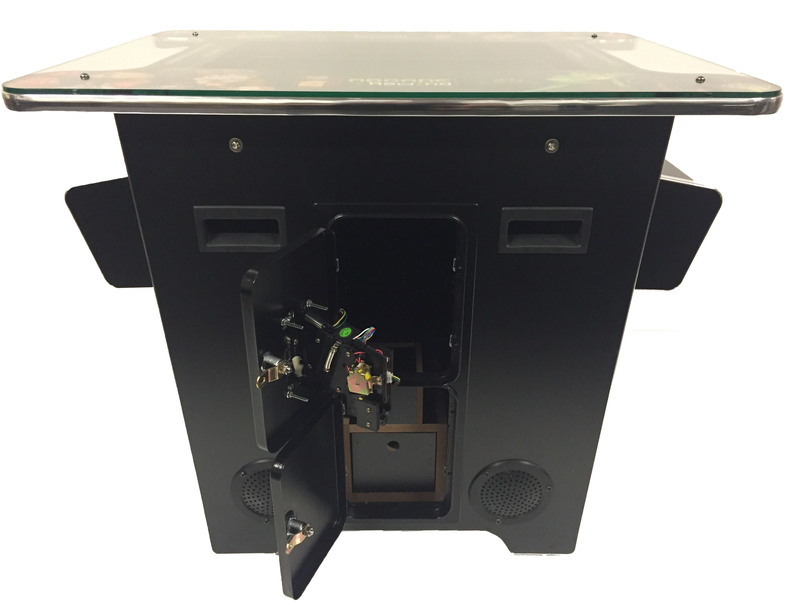 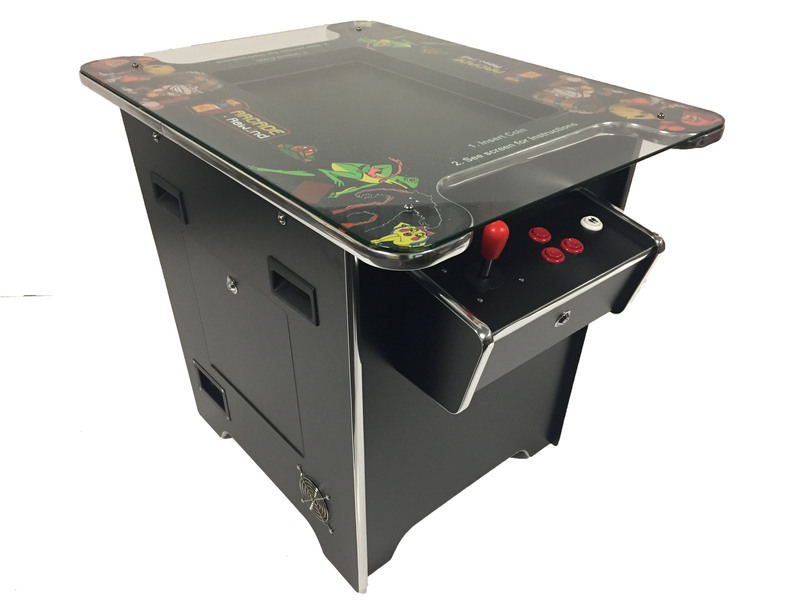 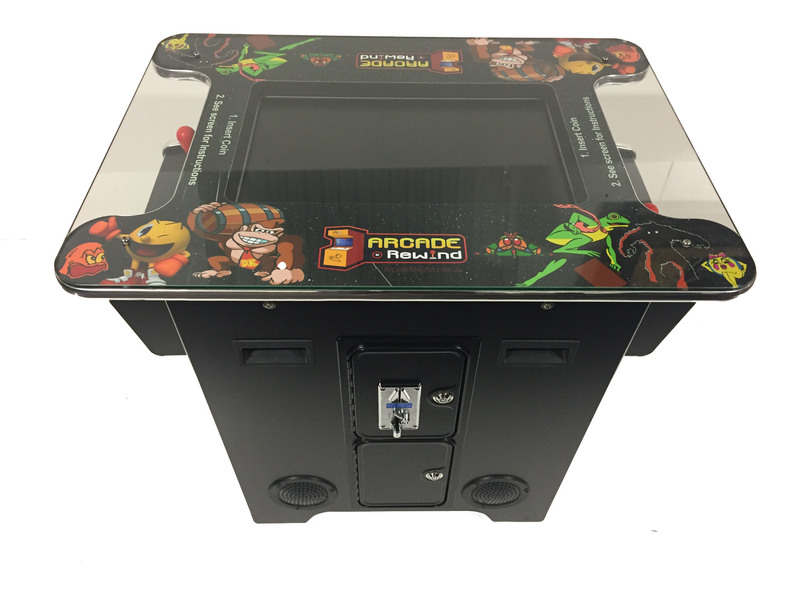 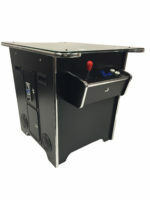 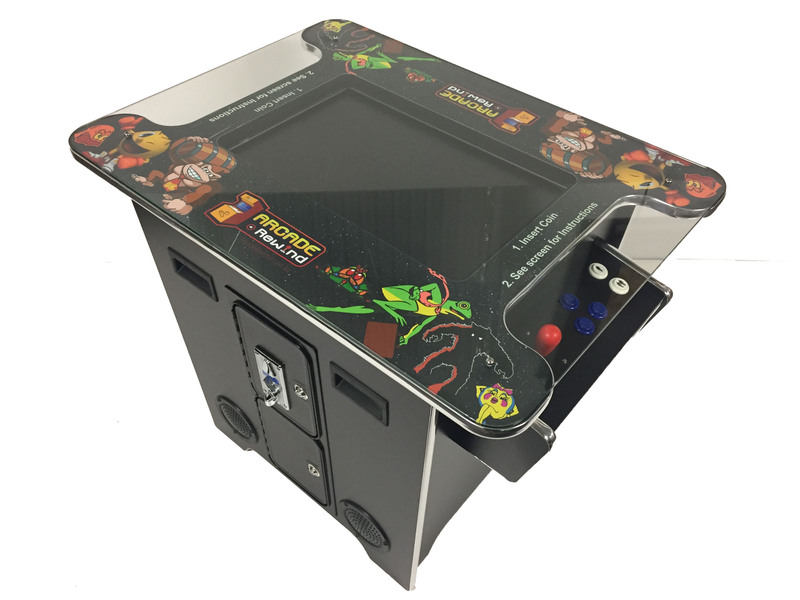 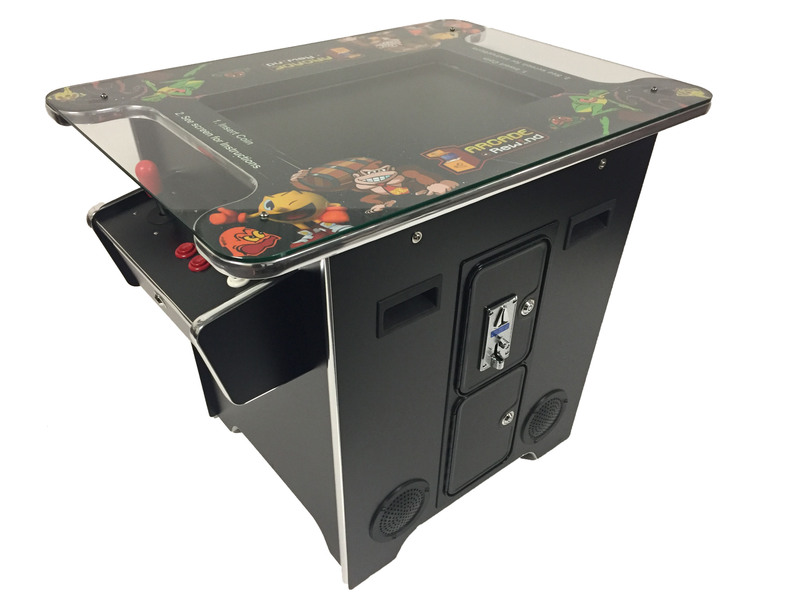 Arcade Rewinds 60 Game Cocktail Arcade Table offers a timeless design. 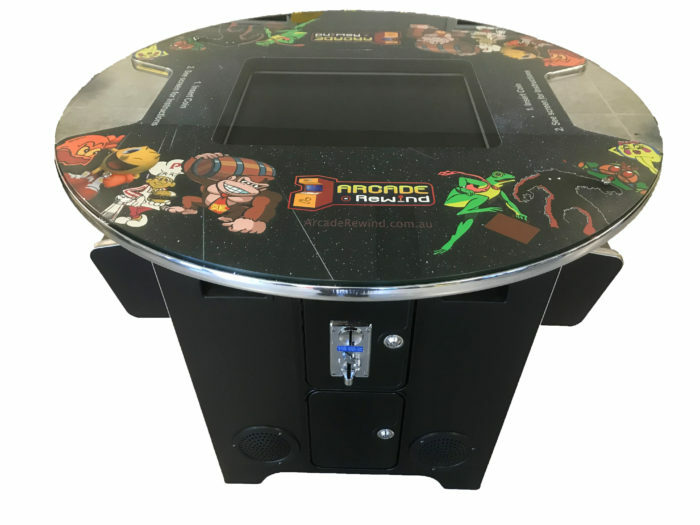 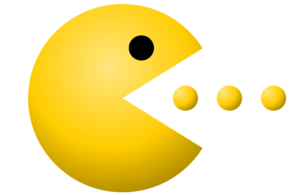 Using up very little floor space(coffee table replacement size) in you home, games room, waiting area, garage or even the infamous Man Cave!